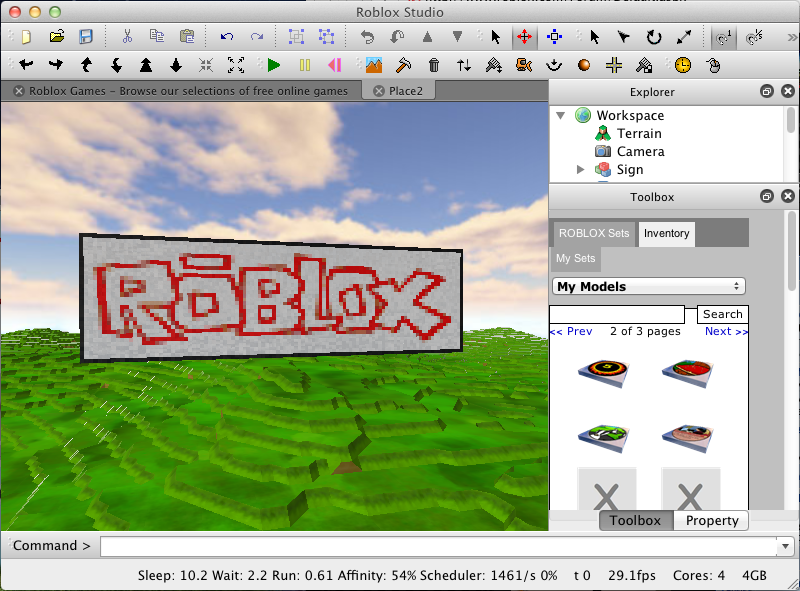 This is an effective tutorial that helps you learn how to remove Roblox on your macOS and Mac OS X. This tutorial contains an automatically removal solution, a manually removal solution and a video is provided which teach you how to remove Roblox by MacRemover. Some people said that they couldn’t have the uninstalled Roblox back again once they removed it. Well, the reason is that they haven’t achieved a complete uninstall, thus when they tried to re-install the application, their Mac will stop the act because Mac can still detect the existence of Roblox. If you are suffering from such problems, you will solve it via this post, which is about how to uninstall Roblox completely in a manual way as well as an automatic one.